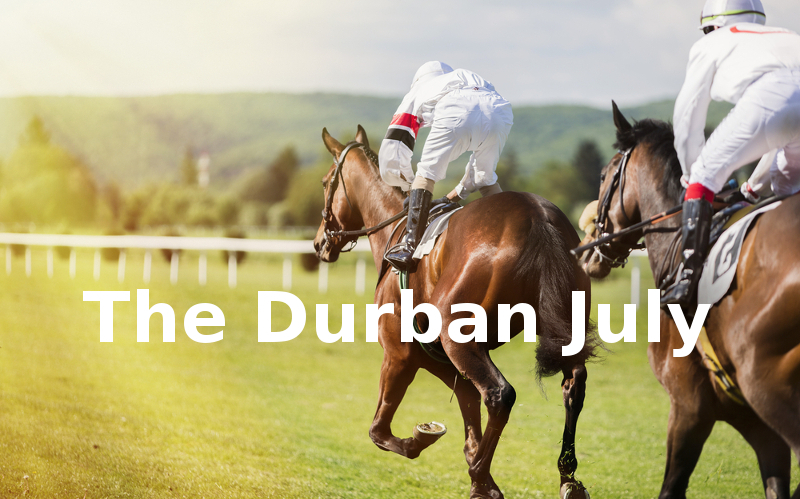 Whilst winters can be bleak, the Durban July shines like a beacon of hope for South Africans desperate for some excitement. Luckily the annual horse race delivers on the glitz, glam and excitement. This year's theme, "It Is Time," is a departure from previous themes in that it is more subdued, understated and a celebration of the classics. Think timeless, classic and things that stand the test of time. Things that come to mind includes diamonds and pearls, lots of black and luxurious fabrics like lace and silk. The more avant garde might consider putting a fashionable spin on a clock face. Continuing from last year's attempt to dial down the outrageous fashion, Fashion Programme Director Tiffany Prior said, “Looking at this theme in terms of fashion, I see three words that stand out – timeless, understated, and classic. Whatever the design, make sure it’s raceday appropriate and stands the test of time, as with some of the world’s greatest designers.” Think less revealing and more practical, but still just as captivating and pretty as ever! Now's the time to start planning those bets, because this is more than a fashion show! Our survey displays one-way flights from Cape Town to Durban (click here for information on airlines operating on these routes) on Friday the 6th of July 2018. The prices below are subject to change and cannot be guaranteed by us.